Poprad is a scenic city, located at the base of the Tatra Mountains in Slovakia. It is a city famous for its natural attractions and rustic, Slovak atmosphere. With a population of around 55,000 residents, the city offers a small-town feel with big city delights. Attractions include Church of St. Egidius, Tatra Gallery and Square of St. Egid. Get ready for an authentic Slovak experience, because cheap flights to Poprad are now available for a limited period of time! Poprad is home to Poprad-Tatry Airport (TAT), located on a quick, 10-minute drive from the city centre. Enjoy the astounding early Gothic architecture and built-masterpieces of the 13th century and churches of many famous saints. Take in the fresh air and enjoy the sights by cycling and roller-blading along the bicycle paths of Poprad, connected to its neighbour city, Svit, by these paths. 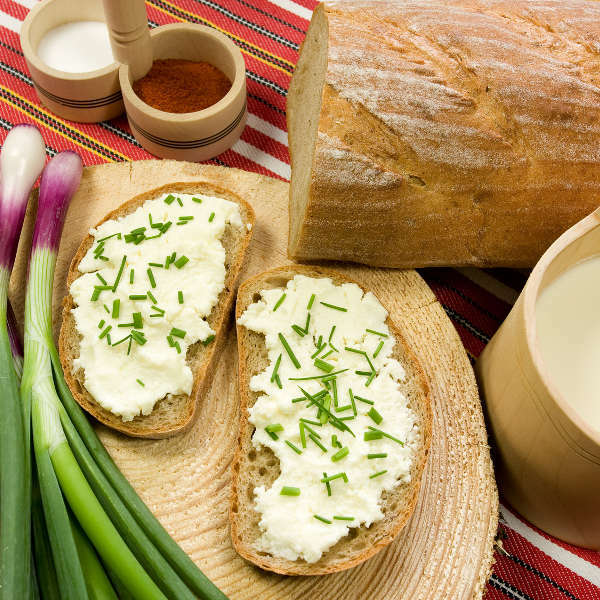 When in such a culturally rich city, make sure to take advantage of the street cafes and restaurants, serving up age-old recipes that include favourites such as Bryndzové Halušky, a sheep’s cheese gnocchi. 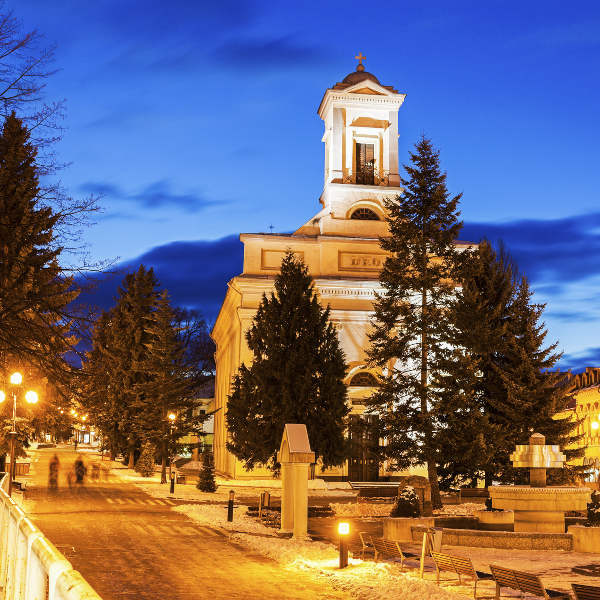 Poprad experiences pleasant, warm summers and icy cold winters, perfect for a white Christmas and enjoying some fun in the snow. The most popular time to visit this Slovak city is during the summer months that are from June to August. During this time, it does get quite crowded in the city. Winter in Poprad (December to February) is a beautiful time of the year, with white landscapes in all directions and a sense of festivities in the air! Make sure to enjoy the Christmas market which runs for the month of December. The city of Poprad is famous as a winter and summer holiday destination for all, with great activities for the young and old. It is most-loved for its old castles and museums, making the city a place of fairytales and dreams, so make sure to look out for your Prince Charming or valiant knight to come to your rescue as you fall in love with this beautiful destination. In Poprad, you will also find something very unique to the region, the Tatra Electric Railway. This is the best way to travel and do some sightseeing in the city as it connects top resorts via narrow trains that are a sure pleaser for locals and visitors alike to experience! 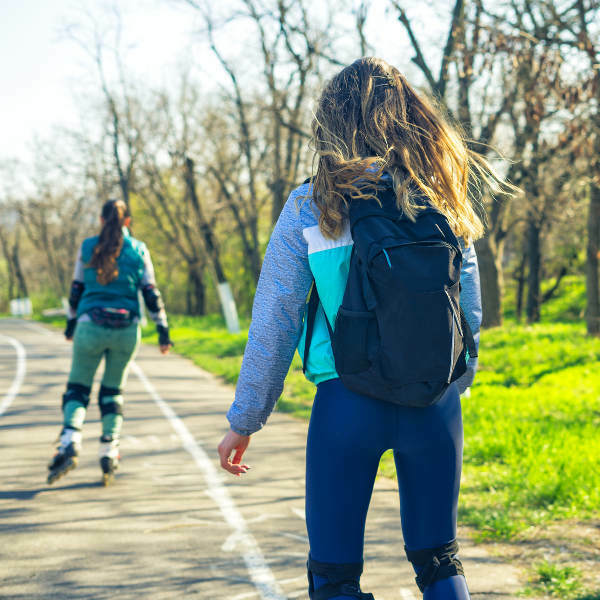 In the summer time, make sure to take advantage of the good weather and partake in some outdoor activities such as leisure cycling or even roller-blading. Poprad is connected to its neighbour city of Svit by winding trails, and on a nice day you’ll be sure to find people hiring bicycles and taking in the sights of the beautiful scenery that can be found along the paths. Compare several airlines, and book your cheap flights to Poprad online with Travelstart! Slovakia in general, and all of its cities, have some of the lowest crime rates in all of Europe. Poprad is safe to visit, but as with all international travel, it is always advisable to be aware of your surroundings at all times and to practice some caution. It is always important to go for a general health check-up 4-6 weeks before a trip overseas. For your trip to Poprad, it is strongly recommended to get vaccinations against the following diseases: hepatitis A, hepatitis B and rabies.